5 nights including all the cable cars and a lot more! 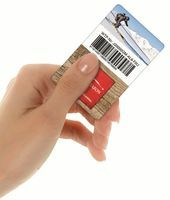 This all-inclusive card gives you free access to the cableways and many other benefits! Valid for the whole Montafon region and the Paznauntal in Tyrol.